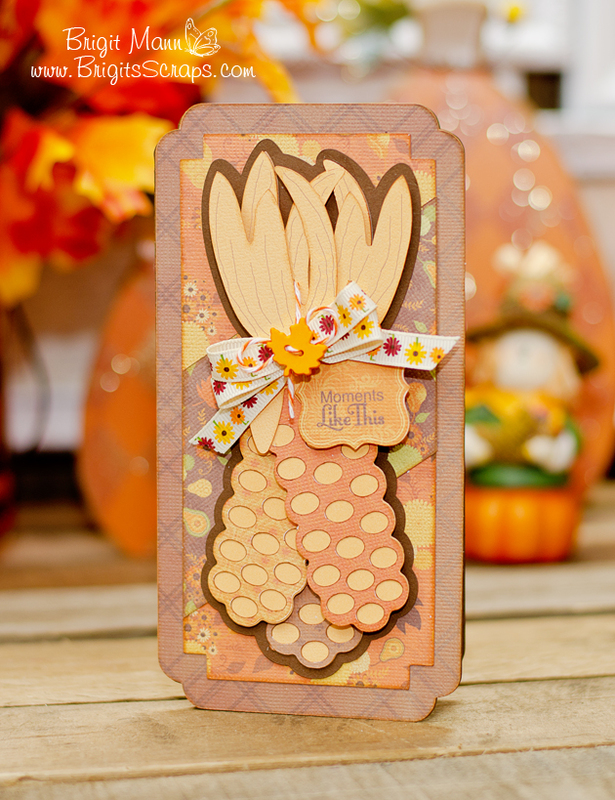 This card is from SVGCuts Enchanted Autumn kit, which is still free with a $9.98 purchase until Sunday October 20th, use code FREEGIFT. The pumpkin carriage is just magical and I love the cornstalk luminaries, I think I'm going to put them on my Thanksgiving table setting. I love this but I love everything you make :-) You are super talented!! Beautiful. I really love your color choices.